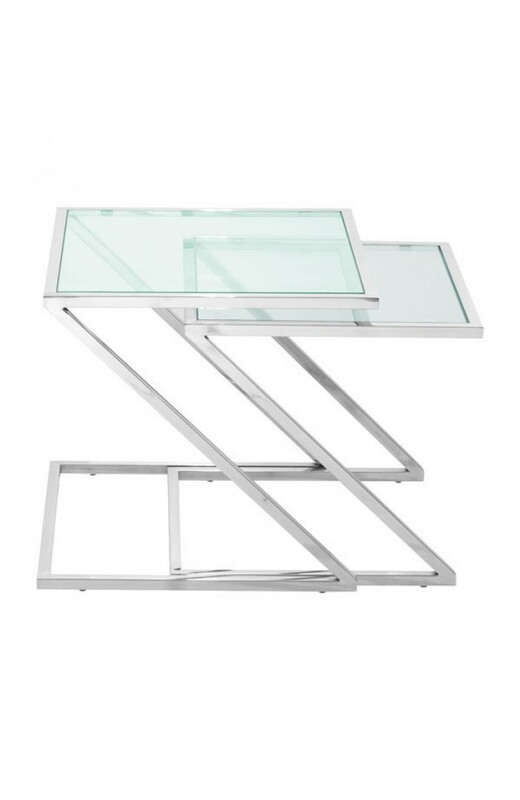 Like svelte spaceships in a sci-fi movie, the Jaunt Nesting Side Table becomes close to invisible. 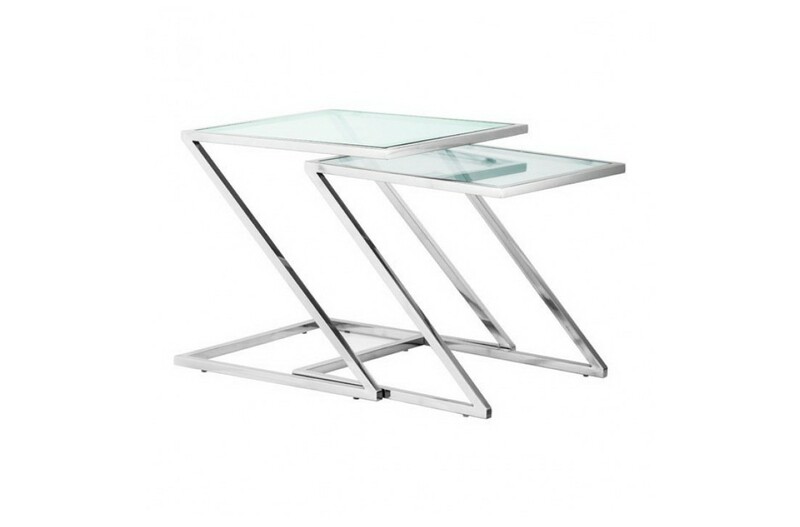 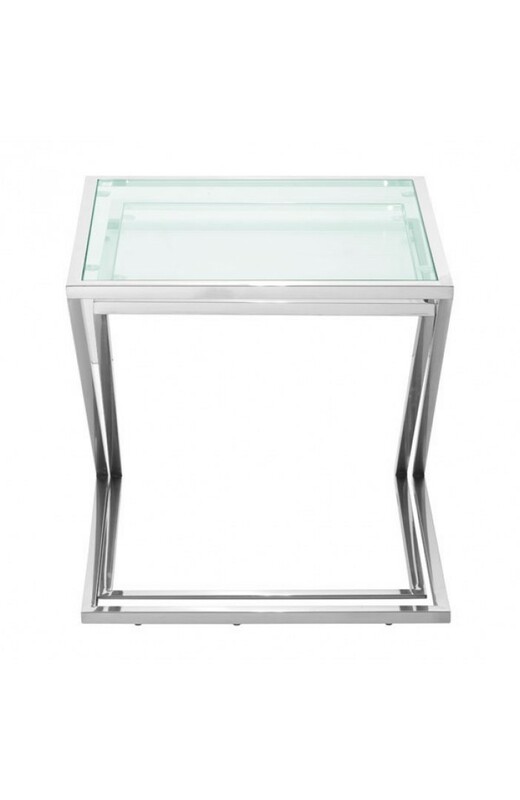 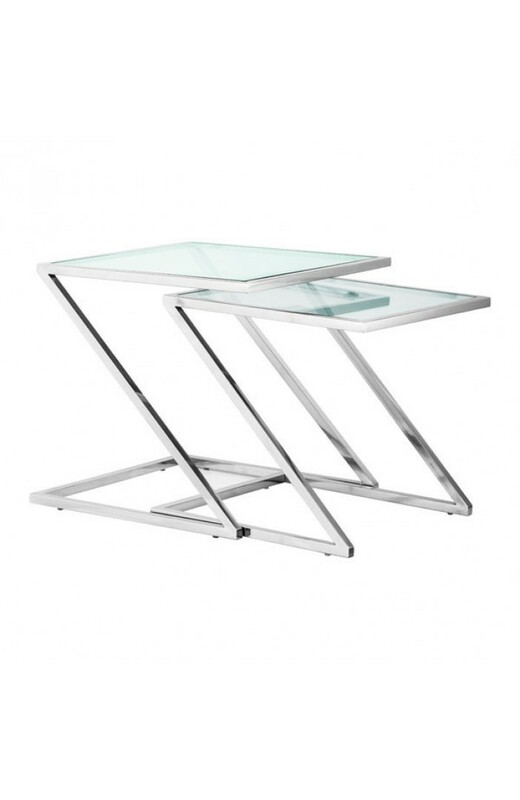 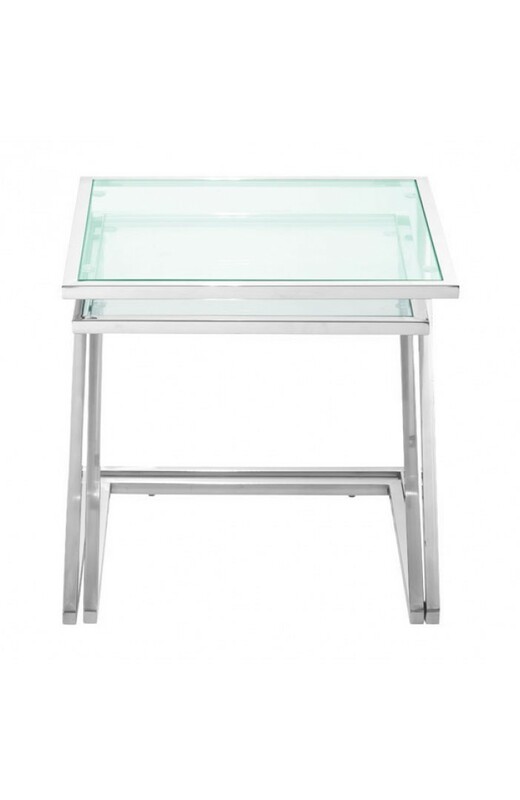 Made of chromed steel and tempered glass, one table fits snugly beneath another. 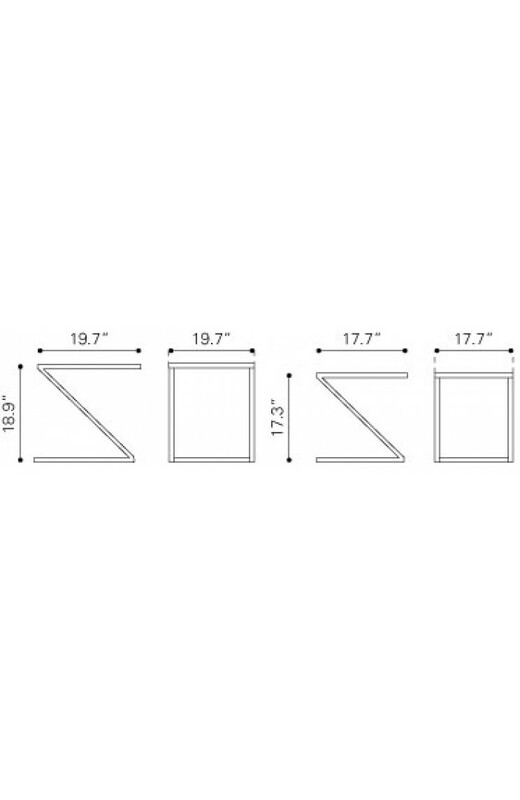 At least until you're ready to deploy them on your living room.